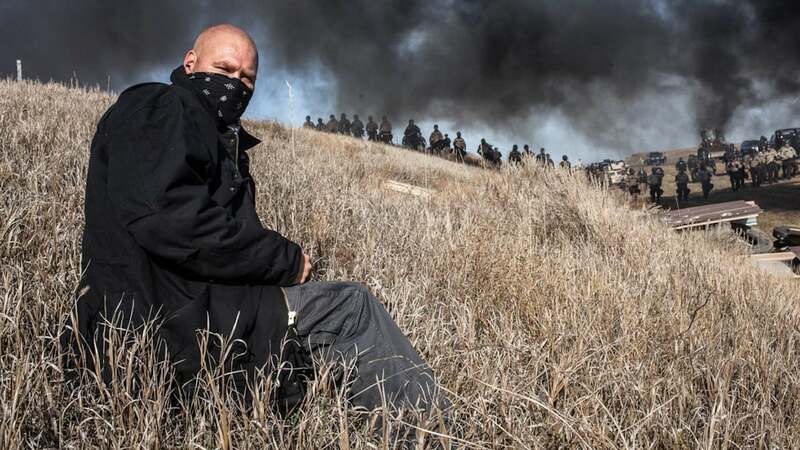 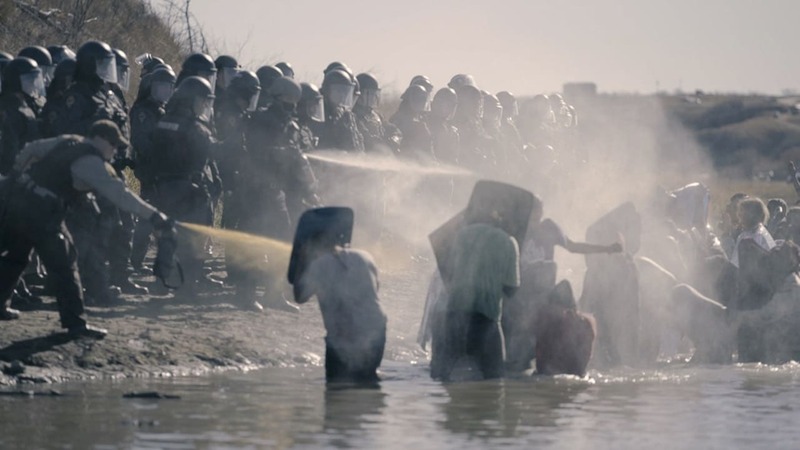 Standing Rock, 2016: the largest Native American occupation since Wounded Knee, thousands of activists, environmentalists, and militarized police descend on the Dakota Access Pipeline, in a standoff between Big Oil and a new generation of native warriors. 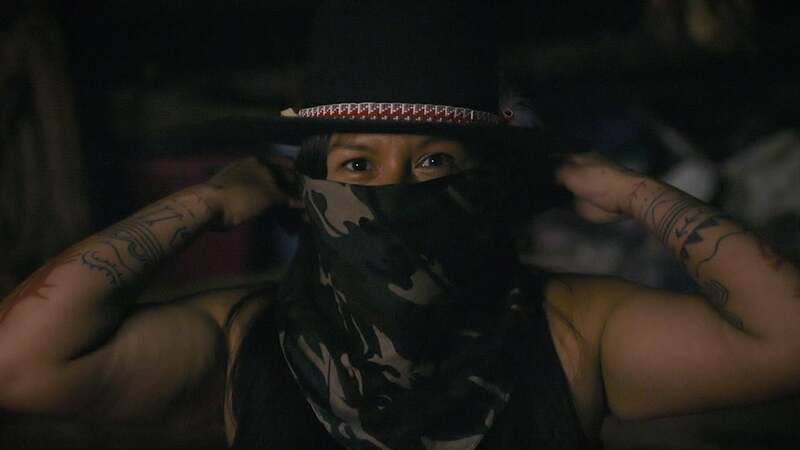 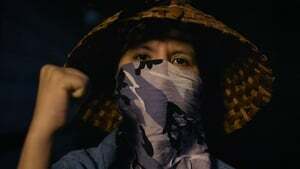 Embedded in the movement, native activist and filmmaker Cody Lucich chronicles the sweeping struggle in stunning clarity, as the forces battle through summer to bitter winter, capturing the spirit and havoc of an uprising. 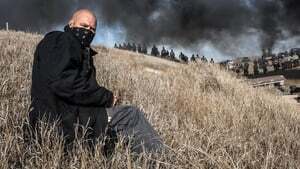 From the initial gathering days on the Standing Rock reservation, the movement grew to thousands of water protectors, living in a protest camp and resisting construction of the Dakota Access Pipeline. Akicita focuses on the voices of young Native warriors who stepped up to lead the charge, expressing the beats of the movement from every front—confrontations with the police, the vibrant daily customs of the camp, and more. 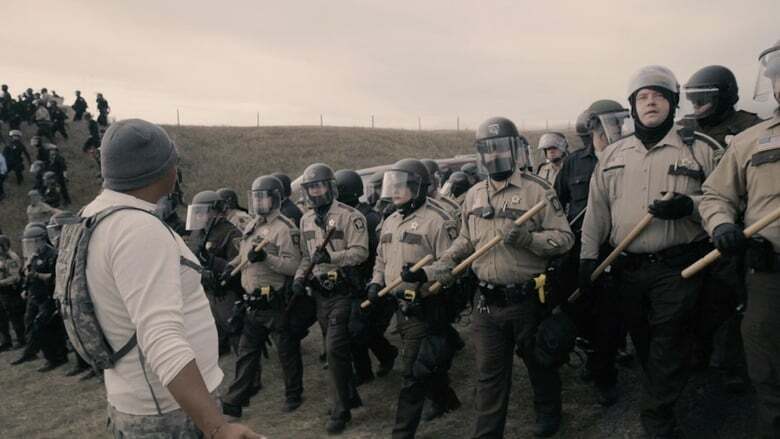 Through the eyes of the young Native protesters, the struggle feels deeply personal.